The other day, I was fortunate to be invited to a collaborative brew day with 14 beer brewers from Loudoun County. 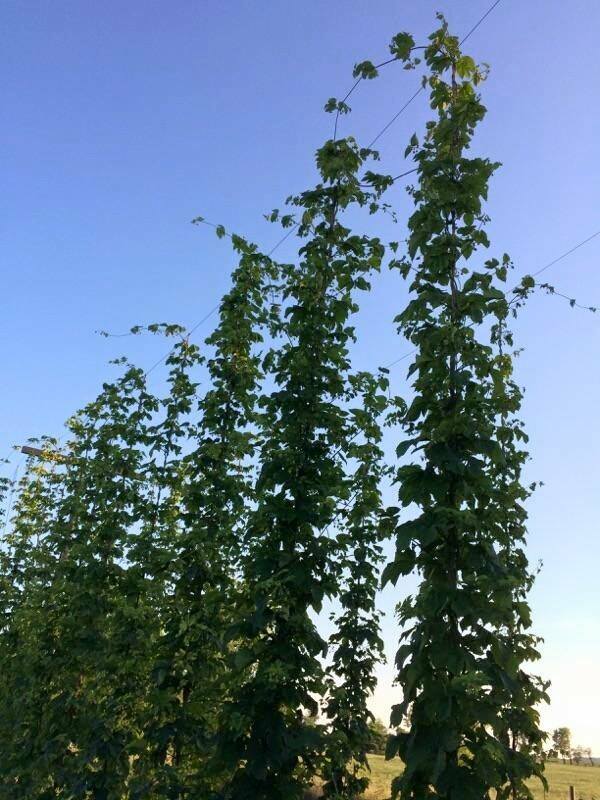 (Our hops were used in some of the beer for the “dry hop” process.) 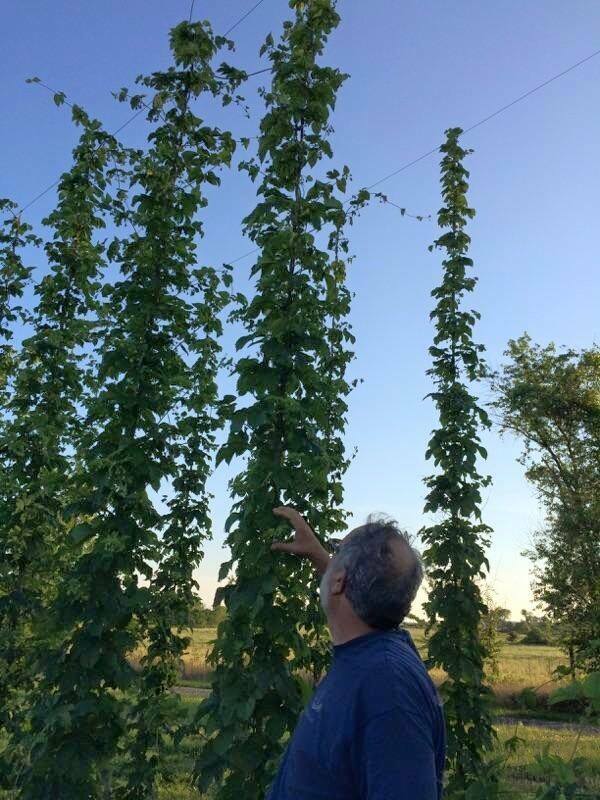 I had some great conversations with numerous brewers about hop growing and the similarities between brewing beer and making wine. The most thought-provoking conversations for me, though, were about our growing industries and how we need to monitor our growth. As alcoholic beverage producers, we need to recognize that as flavorful, artistic and enjoyable as our products are, alcohol can be an addictive and sometimes abused substance. As the popularity of the wineries, distilleries, breweries and cideries increase, we want to promote responsibility among our customers and fellow businesses. To that end, some of the things the businesses do now are training our staff to remain diligent to prevent underage drinking as well as over consumption, having a designated driver program, serving snacks or food to balance the alcohol, and planning and booking events that are more based on education than consumption. On a grander scale, we actively promote other businesses and activities as additional venue options in the region. Farm tours, antique stores, public parks, restaurants and roadside stands complement the experience of the country winery or brewery visit. In Loudoun County last month, we had a well-respected county supervisor resign his position due to his challenges with alcohol consumption. It is a loss for many, including himself and his family. As our industry grows, we cannot deny our challenges and need to keep focused on our responsibility to the community. This has been a community service message; have a nice day.